Israel's Covenant: ISRAEL and the 9th of Av. Will it be bad news this year? 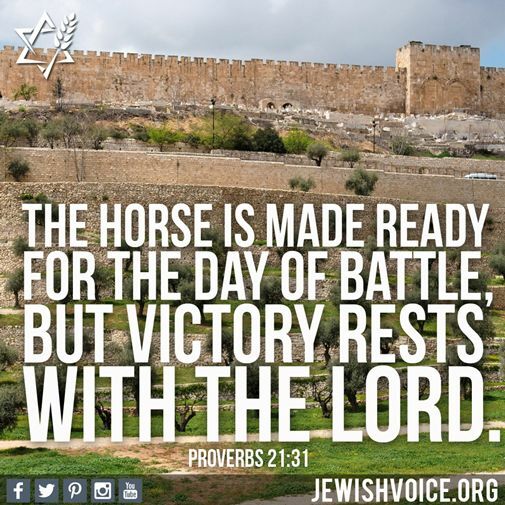 ISRAEL and the 9th of Av. Will it be bad news this year? Oh, how I love thee, let me count the ways! In a nut shell, that expresses my personal view toward Israel. 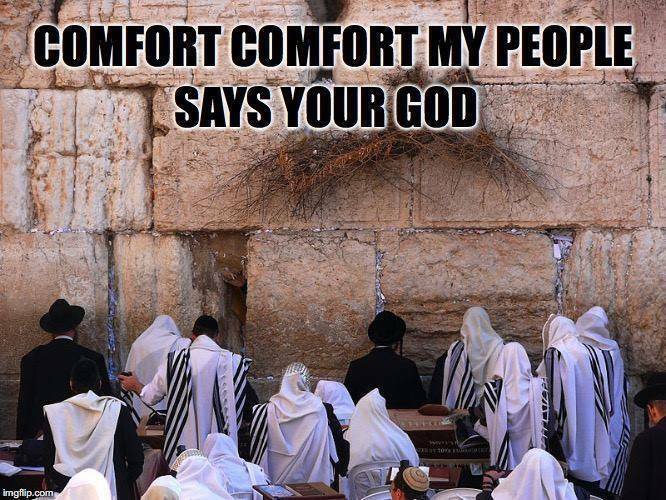 I know that many of my readers share my love for Israel and show their support through various ways ranging from visits to the Holy Land, to posts on my wife's ministry Facebook group, "COMFORT ISRAEL" to the most important and powerful tool in our spiritual arsenal --- PRAYER! 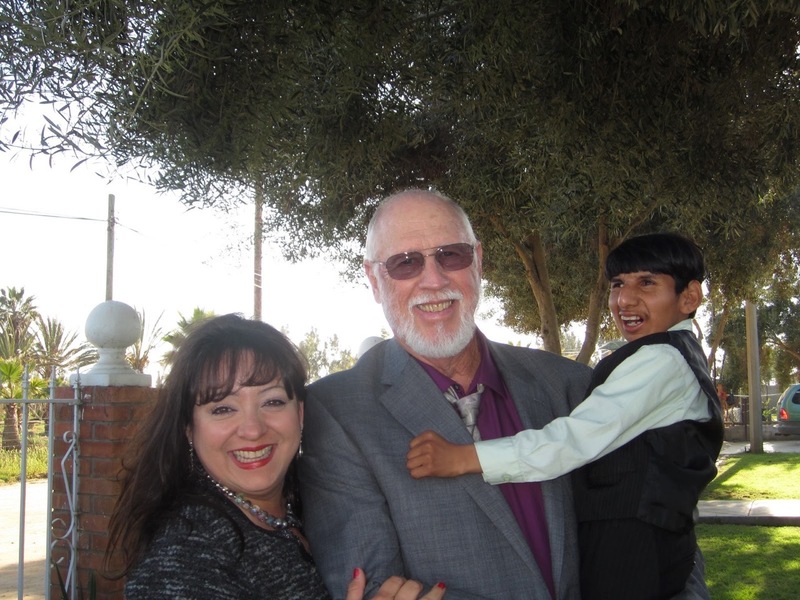 I have written extensively about the Biblically Prophetic meanings surrounding Israel and the Covenant promises that were given to Abraham, Isaac and Jacob (Israel) by God all the way back thousands of years ago beginning in the book of Genesis. No one can come away from a thorough reading of the Bible without understanding just how important Israel and the Jewish people are in the mind and heart of God. However, just like all of mankind, our Jewish brethren have over the centuries occasionally turned away from God (rebelled). He in turn has had no other choice than to chastise the very ones He has chosen. This is an extremely Biblical, Godly way for the Creator of the universe to interact with His created ones. Massive infusions of love offset occasionally with a good spanking. 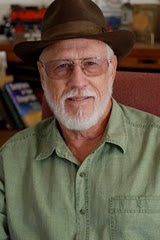 Lest you think that I am being hard on my brethren the Jews, several of whom are good friends, as a Christian pastor, I have been spanked myself on occasion (sometimes we pastors in our frustration act like sheep dogs who bite the sheep a bit too hard), and I have also had to dish out some discipline in my own congregations occasionally for various problems including the sin of rebellion. We see an example of rebellion against Godly authority in 1st Samuel. The story of King Saul and the witch of Endor. But first, just a bit of background; big problems were happening between Israel and the people of Amalek in the 11th century B.C. God sent the prophet Samuel to tell Israel's first king (Saul), to kill every single one of these people. (Does this sound cruel to you? Well, remember that one rotten apple spoils the entire barrel).! Anyway, King Saul disobeyed and was chastised by God. In fact, so severely, that the kingdom was ripped away from Saul's descendants and eventually given over to King David and his descendants. Saul had rebelled against Godly authority. In chapter 15 verses 22-23, God makes absolutely clear what He thinks about rebellion. He says "behold, to obey is better than sacrifice---For REBELLION is as the sin of witchcraft"! He also says in Proverbs 13:24: "He who spares the rod hates his son, but he who loves him disciplines him promptly". Did King Saul learn his lesson? No, in fact he made an even greater mistake in 1st Samuel 28:3-25 in which a supposedly Godly king consulted with a witch from Endor. Through the king's prompting, this witch brought up from the grave the prophet Samuel who had since passed away in the Lord. This time Samuel gave Saul even worse news because the very next day Israel was delivered into the hands of another enemy, the Philistines, and Saul and his sons lost their lives in the process. 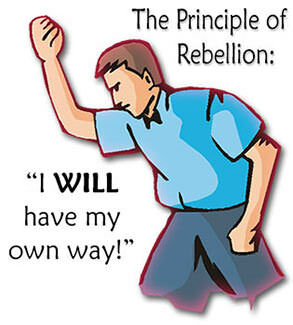 Bottom line, if you do not want to be chastised by God, do not rebel against Godly authority! Many the culture and nation has done exactly that but in every single case but one, the entire national cultures were eventually irretrievable destroyed. The sole exception? ISRAEL. Why? Because they are the only cultural people group on this planet who received an irrevocable covenant from God. Chosen or not, over the centuries Israel has been through some very rough times. Sometimes deservedly, sometimes for the simple reason that satan hates anything that God loves. Remember the interchange in the Garden of Eden when God spoke to the serpent who deceived Eve? God said that there would always be enmity between the serpent (satan) and the seed of the woman. That seed is the Messiah of Israel (who we know as Jesus Christ), who would bruise satan's head and he in turn would bruise the heel of Messiah. That bruising comes in the form of satan doing everything in his power to destroy Israel and the natural brothers and sisters of Messiah. I have heard so many times people who have said something like "The holocaust was brought about so Israel could once again become a nation". However to think about it in that way is to somehow give the impression that God somehow caused the horrific events of the Holocaust to set in motion a different outcome. What IS true is that an evil dictator (Hitler) was influenced by satan to once again try and destroy the chosen people of God. Romans 8:28 describes the process. "And we know that all things work together for good to those who love God, to those who are called according to His purpose". Let me unwind that for you. 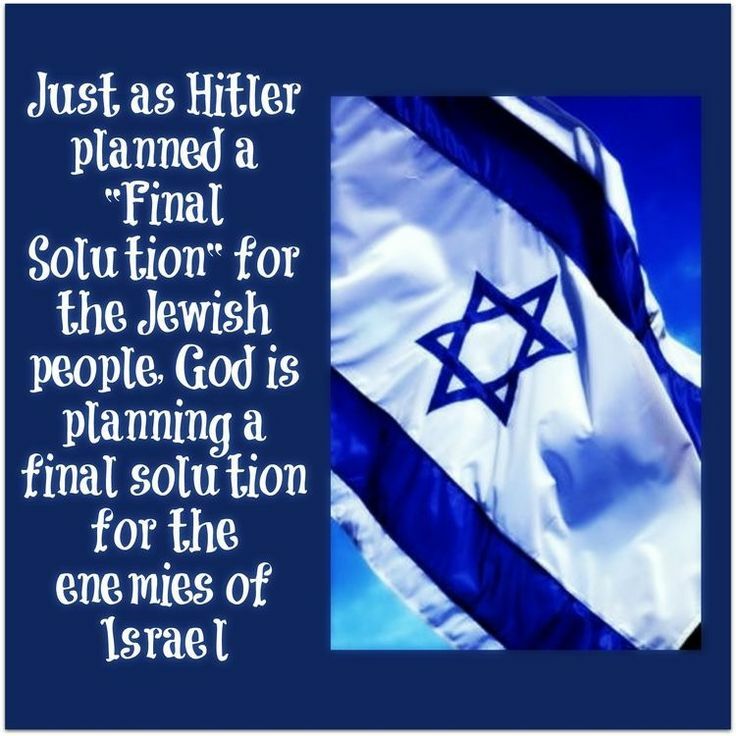 An evil man did his best to destroy God's chosen people and God in turn used what the evil man had done during those horrific events to set the stage for the eventual rebirth of historic Israel. God used His Holy Word to prophecy very many events that would effect Israel (both good and not so good) in the future. But there are some things that have happened that defy explanation. One of those things are the very many bad things that have happened to Israel and the Jewish people on one specific date all throughout history. The 9th of Av has signaled horrific events for Israel and the Jewish people many times since Abraham was given God's covenant promises. 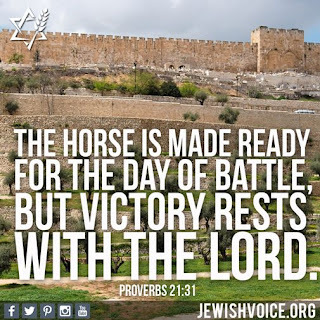 I for one cannot explain why this date is so incredibly monumental but I do accept that it is part of God's master plan for the complete and total restoration of Israel which will happen at the end of the 7 years of tribulation listed in the book of Revelation. For those of you who somehow think that the church must go through the tribulation years, please keep in mind what God said in Jeremiah 30:7 (speaking of the great tribulation) "Alas! For that time is great, so that none is like it; And it is the time of Jacob's trouble, but he will be saved out of it". NOTE: For study purposes see Revelation 7:14. Many horrible events have happened on or near the 9th of Av. 1). (Exact date unknown) Sometime after Moses received 10 Commandments on Mt. Sinai the 10 Jewish spies returned after spending 40 days in the "promised land" and discouraged Israel from entering in. 2). 586 B.C. First Jewish Temple destroyed by Babylon. 3). 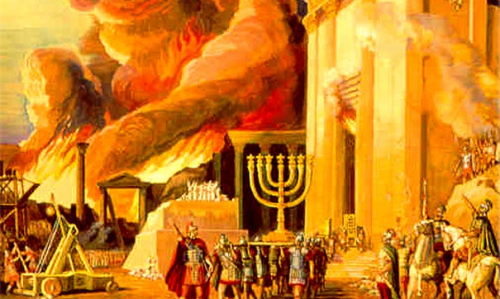 70 A.D. Second Temple destroyed by Rome. 4). 135 A.D. events of the Jewish Bar Kochba revolt against Rome resulting in the Temple Mount being plowed under. 5). 1096 A.D. First Crusade killed over 1 million Jews. 6). 1290 A.D. Jews expelled from England. 7). 1306 A.D. Jews expelled from France. 8). 1492 A.D. Spanish Inquisition. 9). 1914 A.D. Key events beginning WWI. 10). 1941 A.D. Authority given to Heinrich Himmler for the final solution to the Jewish problem. 11). 1942 A.D. The German army evacuated the Warsaw Ghetto and transported all the Jews to Treblinka. NOTE: This is a partial list and does not include Russian pogroms, other inquisitions and many atrocities during the Holocaust. The 9th of Av just past this year on August 1st, 2017. 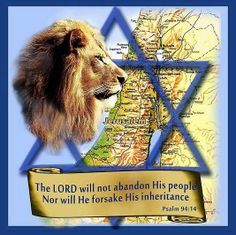 No horrible single event happened this year but All of Israel is currently in turmoil because over 1/2 the nations of the world are pressuring Israel to give up more land plus half of the Holy City of Jerusalem. Imagine what it would be like if the nations were demanding that Mexico give up Mexico City, Argentina give up Buenos Aires, Peru give up Lima, Spain give up Madrid or Columbia give up Bogata? Without it's capital city, a nation looses it's identity. 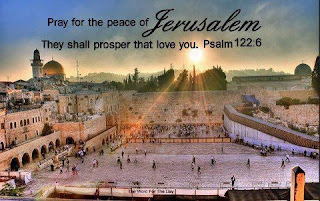 Jerusalem has been the capital city of Israel since King David's time in 1000 BCE. So, what can we expect if anything next year on or around the 9th of Av? Well, for one the United Nations is once again breathing down the neck of Israel in an attempt to rip away Jerusalem as her capital. Russia, Turkey and Iran now have troops patrolling along Israel's Northern boarder with Syria (the Golan Heights). The United States has just pressured Israel into pulling the metal detectors off the Temple Mount because the Muslims objected. Also there is vastly greater pressure being exerted against Israel to give up East Jerusalem and the West Bank which is historic Judea and Samaria. Finally (but certainly not all), there is extreme pressure building for Israel to begin construction of a third Temple. Not a popular idea with 280 million Muslims who live in the neighborhood of the Middle East. I do not know if the next 9th of Av will pass by with a whimper or become a very loud bang. Only time will tell, but please remember Joel 3:2 in which ALL the nations of the world will be judged by God in direct relationship to how they treated Israel. As I type this, 164 nations (out of about 200), now officially recognize the West Bank and East Jerusalem as "occupied Palestinian territories". NOTHING COULD BE FURTHER FROM THE TRUTH. Prophecy is being fulfilled before our eyes. 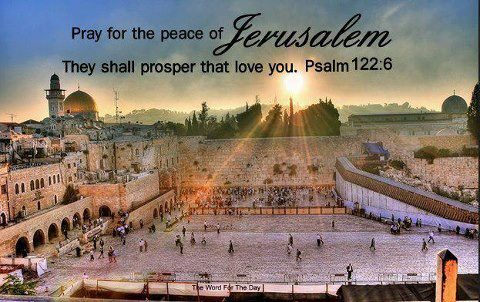 Psalm 122:6: Pray for the peace of Jerusalem.